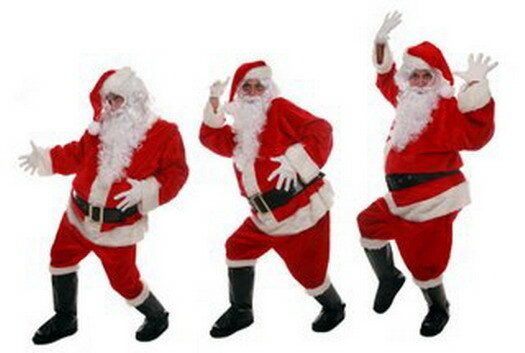 Organising your Christmas Party is a lot of work. 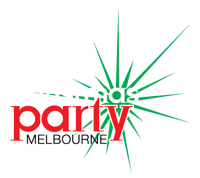 At least you can make the main part easier by letting us help you find the perfect Christmas Party Venue for you. 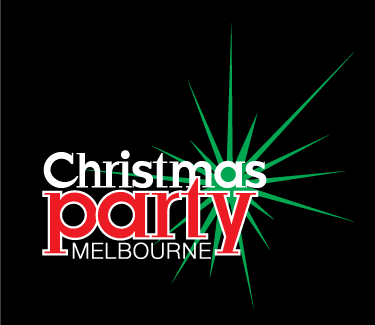 We have a lot of experience finding Christmas Party Venues so let us help you – all you need to do it fill out our form and we will match your requirements with great Christmas Party Venues in Melbourne. And our service is FREE! 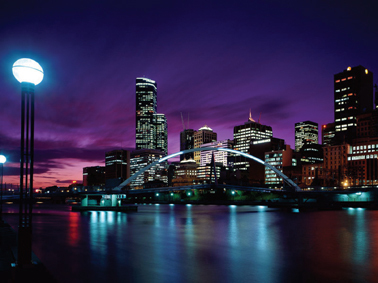 Christmas Party Venues have all types of venues all over Melbourne. 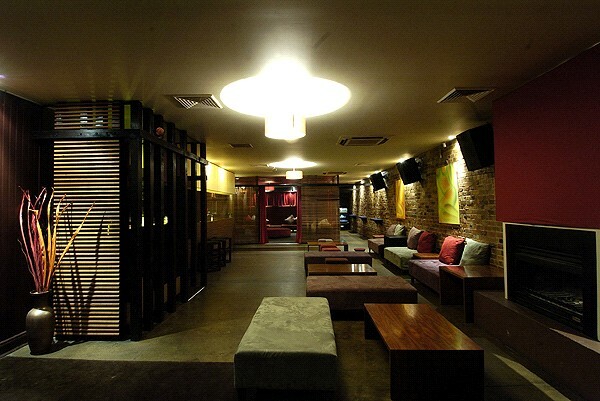 The venues will include some of Melbourne’s most well known and popular party venues.